This is the first animal I have made in a realistic position, well actually the second. Last year I made a guinea pig on all fours but lets be honest, guinea pigs are little potatoes and therefor not the hardest animals to make. This one was much more complicated. In the series of realistic animals I started with a badger because it is my favourite animal, but also because I thought the shape of a badger is easier to design than that of a fox or squirrel for example. Despite thinking that, I had a hard time designing the body. When I had finished my first prototype, it looked like a potato with a badger head. How on earth would I get a proper badger shape? I got completely stuck there and had to stop and think about how I was going to design the body. After some thinking I had a few ideas and set behind my desk again. The first idea did not work, made the badger look like an armadillo. However, the second solution I had in mind did work. The thing was, I needed to get a shape where the paws seemed to come out of the fur instead of looking attached to it. The simple solution of shoulder and hip pathes did the trick. Even without the fur brushed, the badger looked like a sturdy burrower. If you would ask me what I like most about this badger, it is the face. I am so happy with it. On my desk I have this framed postcard with a portrait of a realistic badger wearing a jumper. That serious badger is looking at me all the time and I used that face as my example. And the result is so similar I even surprised myself! The good thing about this pattern is, I did all the hard work. 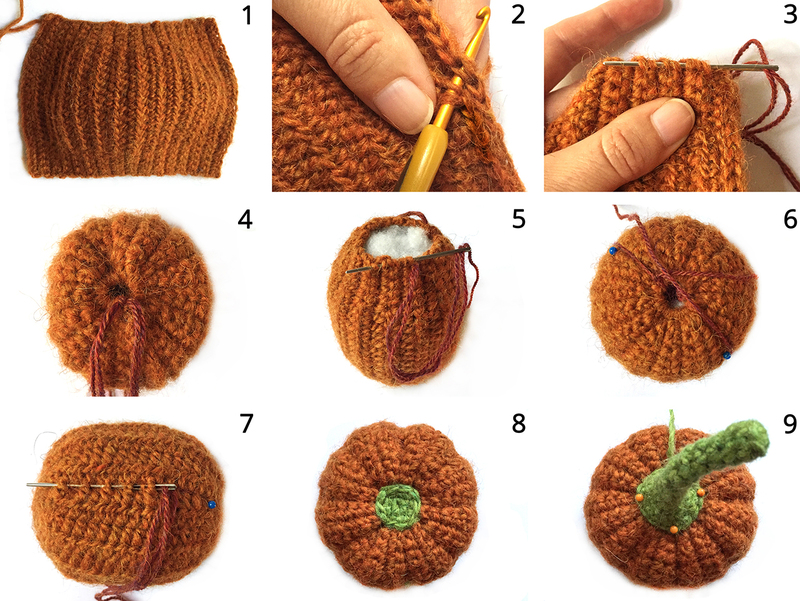 All you crocheters need to do is follow the instructions, easy peasy. This is not a very complicated pattern to make. In this image you can see how the badger looks before brushing, to get a better idea of the basics before you buy the pattern. My editor complimented me on how extensively I have written the assembling instructions. I did that to be sure everyone gets all the pieces in the right place, with the correct distances between them etcetera. Here are some more pictures of the finished badger amigurumi to get you all enthusiastic and below them you can find more info about & and links to buy the pattern. 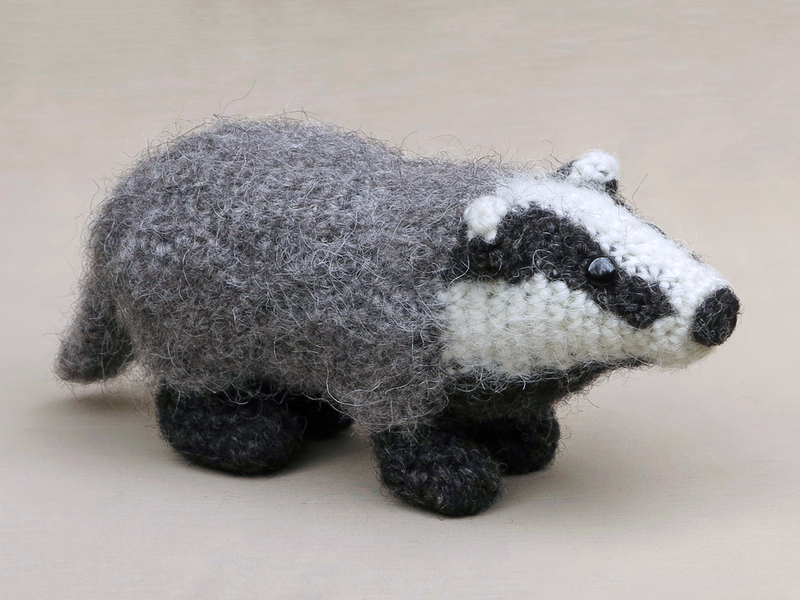 This crochet badger is made with Istex Lett Lopi, a 100% wool with a lot of fuzziness that works very well with brushing. He is 7.8 inch/ 20 long from tail to nose when made with this yarn. The pattern contains a clear and colour coded description of how to crochet and assemble this animal, with extra illustrations and example pictures at the bottom to help you get everything right. 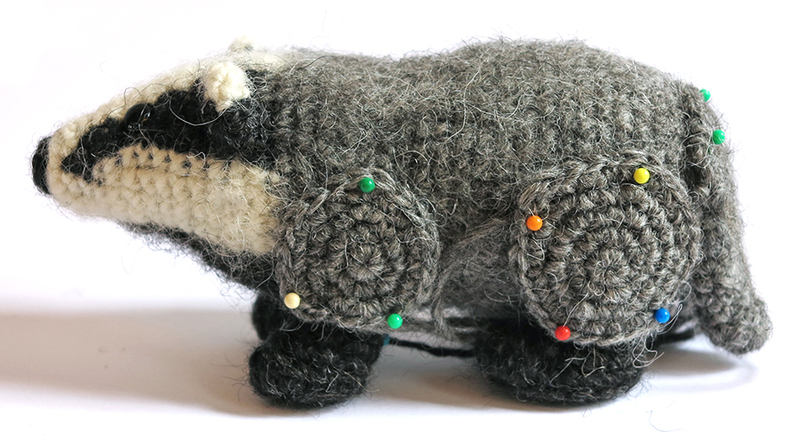 In the pattern you can also find what materials you need, the yarn colour numbers, in short, everything you need to know to make your own realistic badger amigurumi. 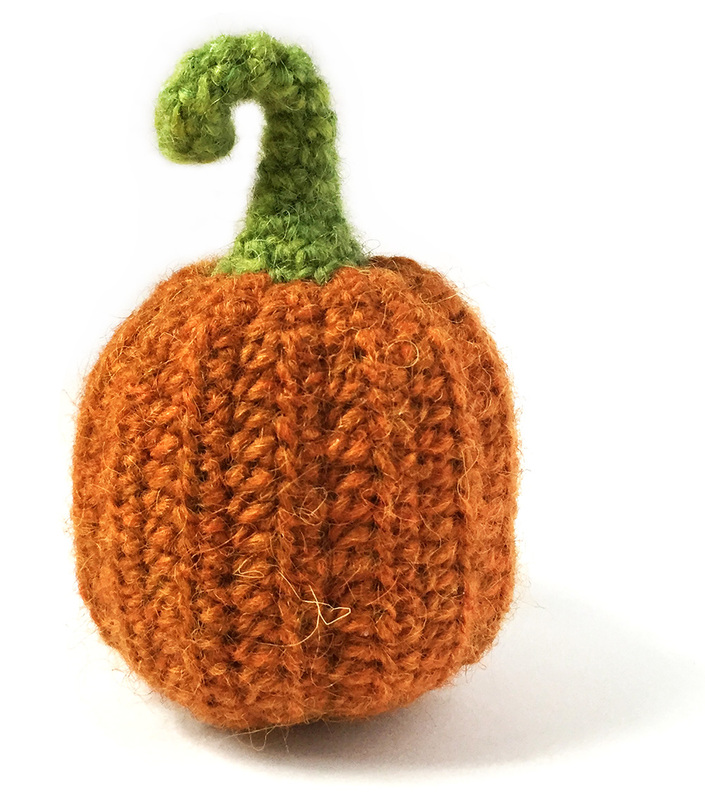 All the additional information you need to know about this pattern you can find in the shop listings. 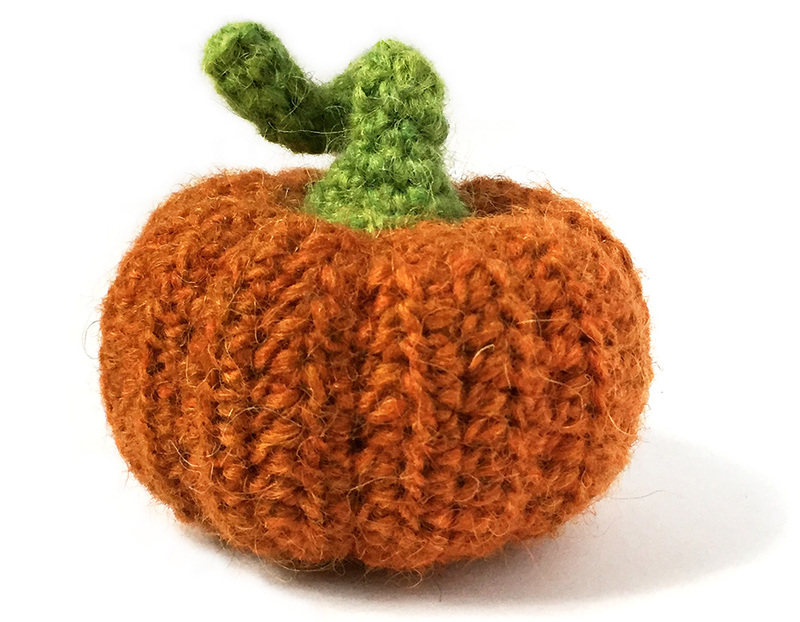 You can buy this pattern in my shop at Craftsy and in my shop at Ravelry or order it here. 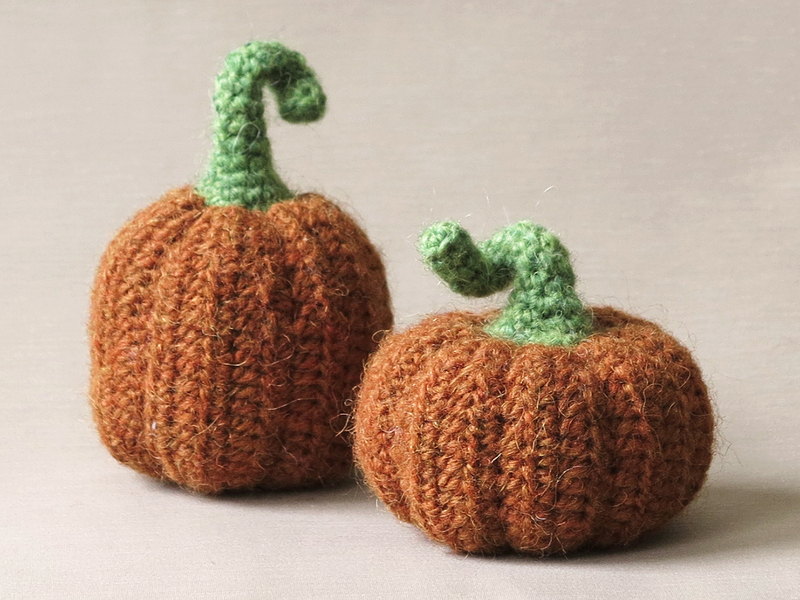 This pattern has a one dollar release discount till Friday the 1st of December!